Shenzhen Kingfit Technology Ltd. is a professional Wireless Baby Monitor supplier in China with full experience for OEM&ODM project,I believe that we can offer the best service and best quality for you and your customers! Q: Can I have a sample order of Digital Camera Baby Monitor? Q: What is the lead time of Digital Baby Monitor Reviews? Q: Do you have any MOQ limit of Small Wireless Camera? 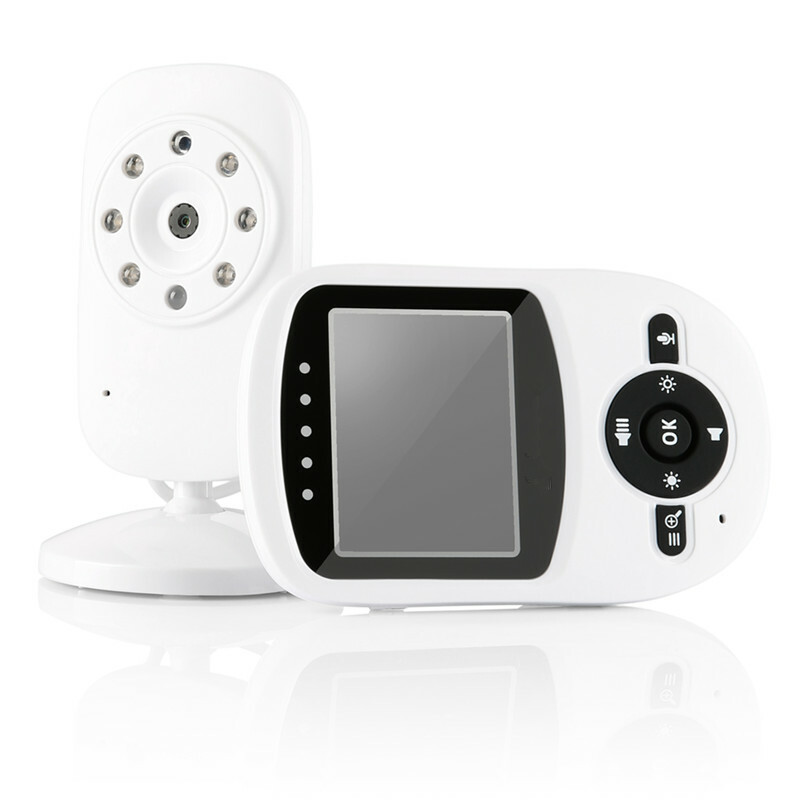 Looking for ideal Multi-camera Baby Monitor Manufacturer & supplier ? We have a wide selection at great prices to help you get creative. 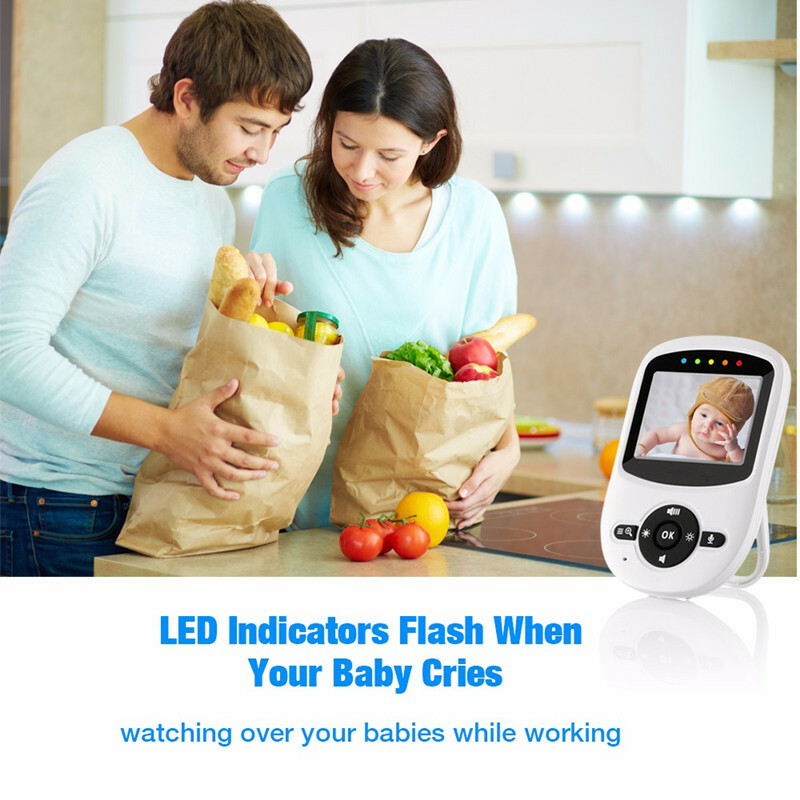 All the Video Baby Monitor are quality guaranteed. 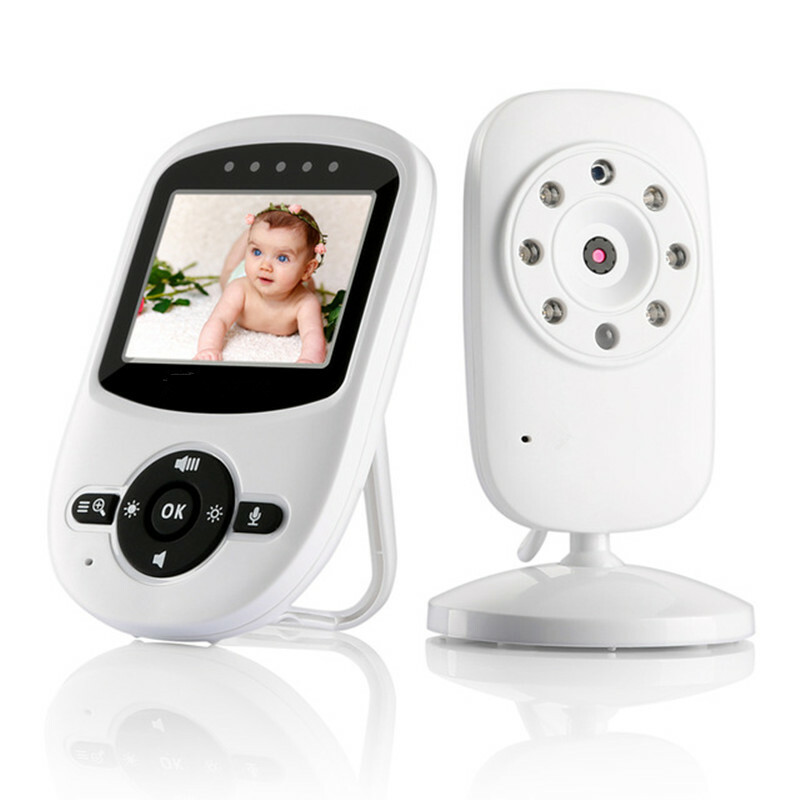 We are China Origin Factory of 2.4'' Baby Monitor. If you have any question, please feel free to contact us.